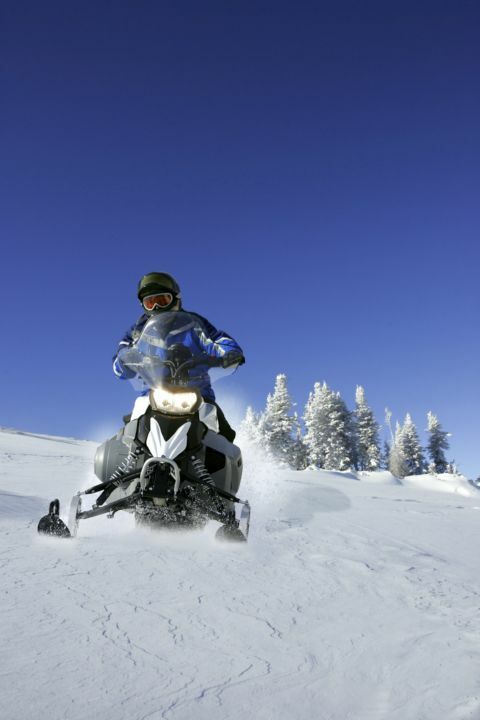 Snowmobile Operator Training is crucial for anyone operating snowmobiles for work or play. Operators need a solid understanding of what their machines can do and how to be a safe and responsible rider. The Snowmobile Rider Course provides hands-on learning experience. In our two-day course, participants progress through a series of lessons that start from the basics, and build confidence in more challenging circumstances by the end of the training session. Instructor Dave Merritt is certified by the BC Snowmobile Federation to instruct this course. With a small class size (4-8 riders) it’s an excellent learning environment. So hop on your snowmobile (or rent one from a local dealer) and join us for a fun and informative couple of days. Head here for more details and to view the course outline. Register by February 5th for the Feb 15-16 course, in person or right now through PayPal. Cost: $249 plus GST.